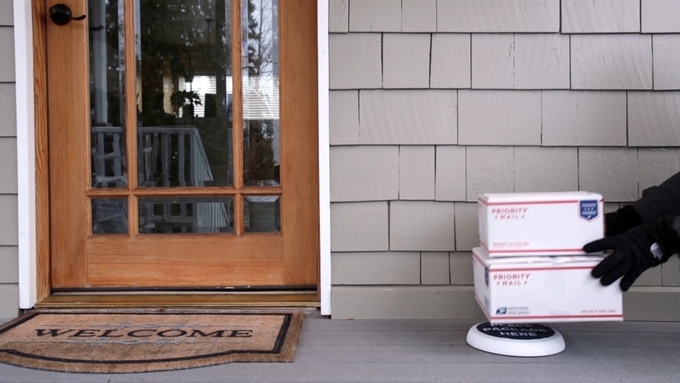 Mike Grabham, an entrepreneur who runs the Startup Grind speaker series in Seattle, is aiming to end the package theft academic than affects 23 millions with a new product called The Package Guard. I worked with Mike on his Kickstarter campaign for the launch of this new product. The Package Guard is the size of a frisbee. You put in batteries and place it where you'd like to receive you packages. It runs on wi-fi and alerts you, and anyone you give permission to, via text when your delivery arrives. When you're ready to receive the package, you simply respond "off." 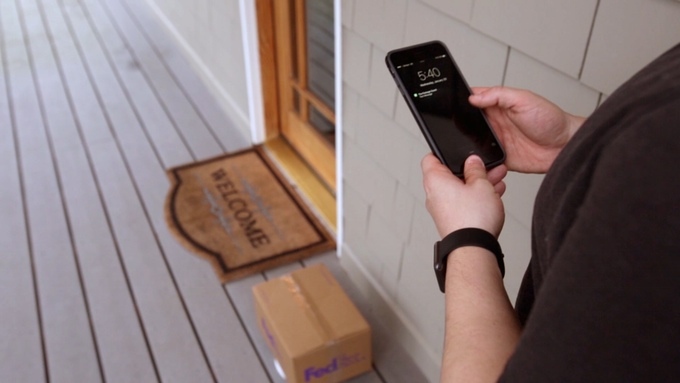 If someone without permission tries to remove the package, an alarm will sound, scaring the perpetrator and alerting neighbors. Mike came up with the idea when he was waiting for a delivery of winter coats to supply to the homeless through his organization. The coats never came and after that Grabham, who has experience developing tech products as the founder of five tech startups, took a year to create the prototype that would become the simple fix, and it's foolproof.